For a limited time, get our sample kit which includes trial sizes of our Premium Water Hair Pomade and Spiced Citrus Beard Oil, as well as a $10 coupon towards your first purchase. Just pay $3.50 S&H. This customer favorite will give you a strong, all-day hold and a medium shine without any flakes, stiffness or gunk. It's incredibly easy to use and even easier to wash out at the end of the day. We've also been told that its scent is "simply incredible." We're so confident you'll love our men's hair and beard grooming products, the kit includes a coupon for $10 off your first purchase. "Honestly, it's so nice to be able to keep my hair and beard looking great with just two products." 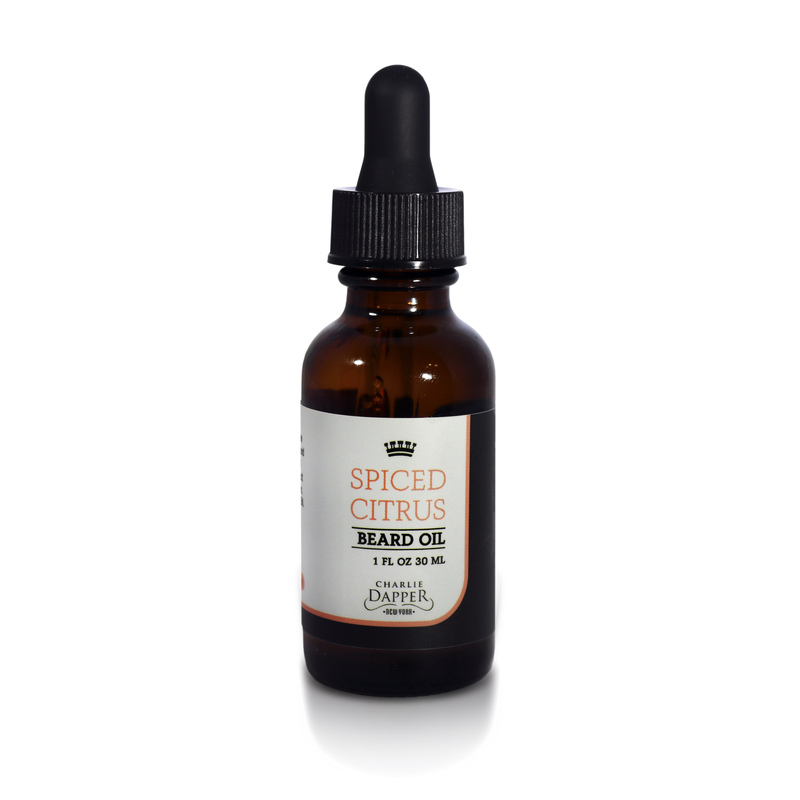 "I love how quickly this oil began making my beard softer and less itchy." 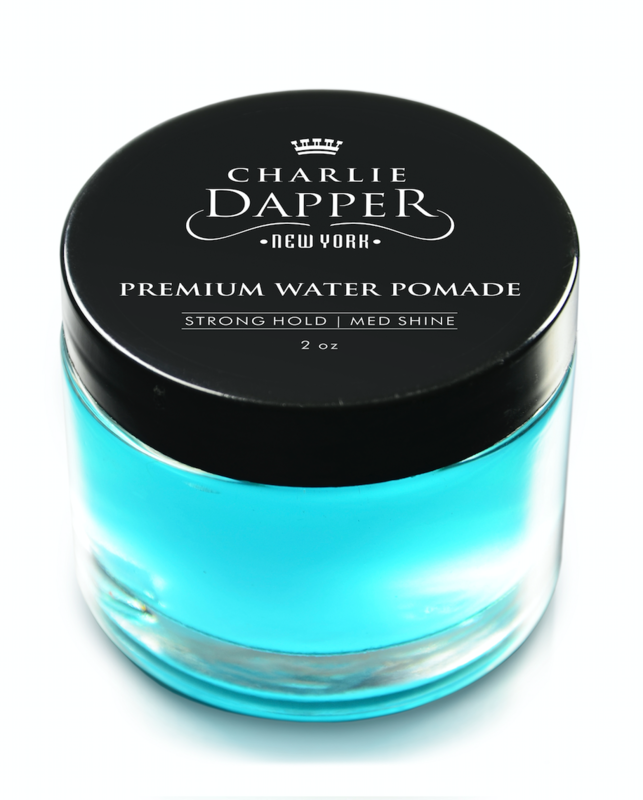 "Charlie Dapper always delivers exceptional service and products. It’s the only Pomade I will use." If you don't agree Charlie Dapper is the BEST, we will refund your S&H.